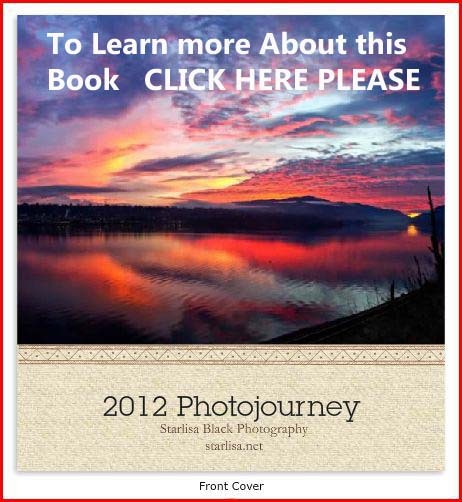 My last photo book was such a great success, that I decided to make a new one. 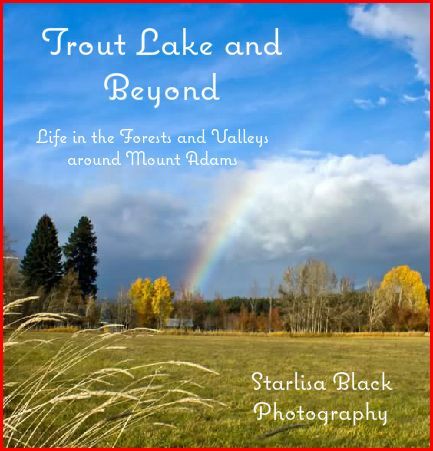 This one is all about Mount Adams, and includes a bit of simple text and a lot of lenticular clouds and lake reflections as you can see below. This entry was posted in Photography and tagged Photo book, photography.